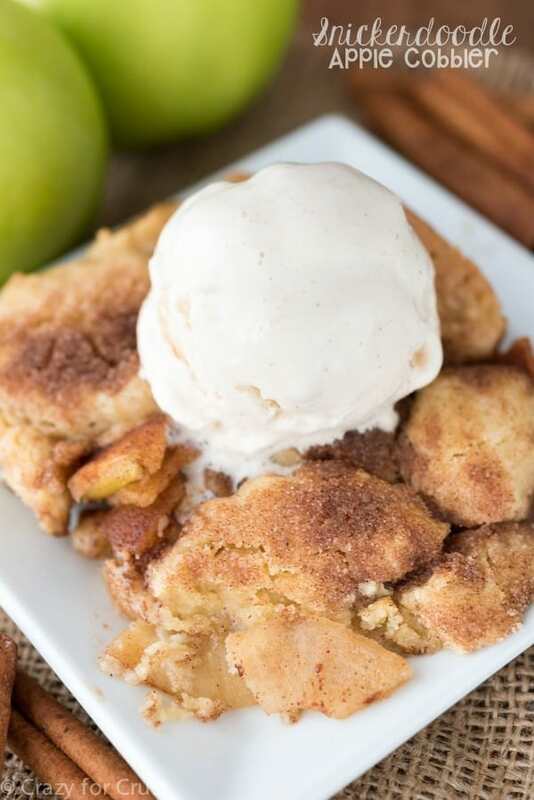 Snickerdoodle Apple Cobbler – This EASY apple cobbler recipe is topped with snickerdoodle cookies instead of crumble. It’s the perfect fall dessert recipe! I loooooove apple season. I really think it’s my favorite time of year. I can never get enough apple recipes. In fact, this is just one of a string of several I have in my queue and in my head. 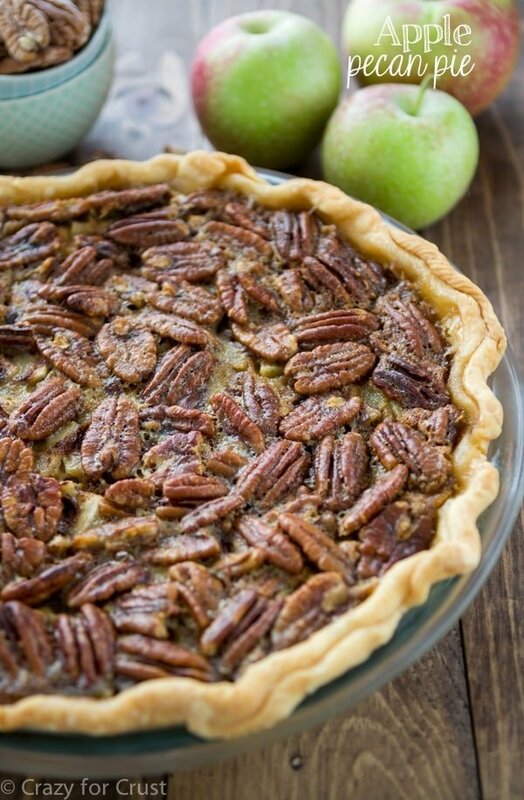 The possibilities for baking and cooking with apples are endless. When KitchenAid came to me asking me to make you an apple recipe I had so many ideas. Then, all at once, my sugar cookie recipe popped into my head because I was thinking about snickerdoodles. And I realized that snickerdoodles and apple would be the perfect pairing. 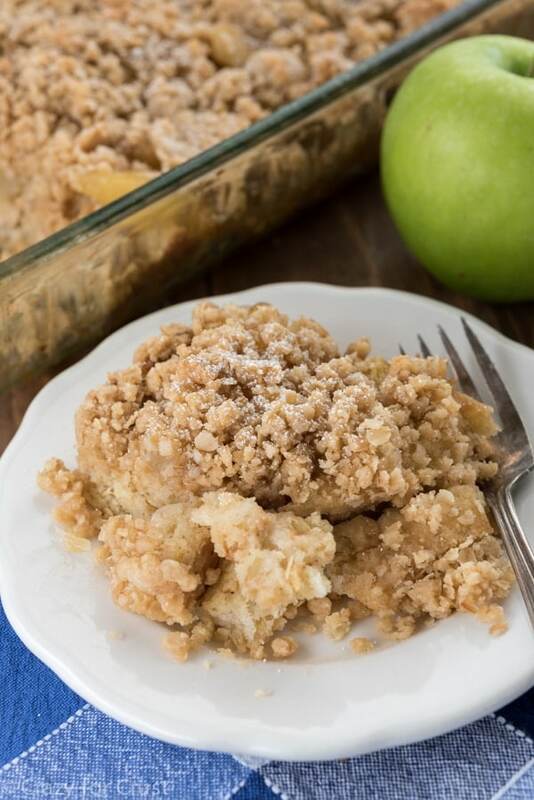 That lightbulb moment resulted in this Snickerdoodle Apple Cobbler and oh my. Sometimes I’m right about flavor pairings and sometimes I’m riiiiiiight, if you know what I mean. I was totally riiiiiight this time. You want to know the funniest thing? 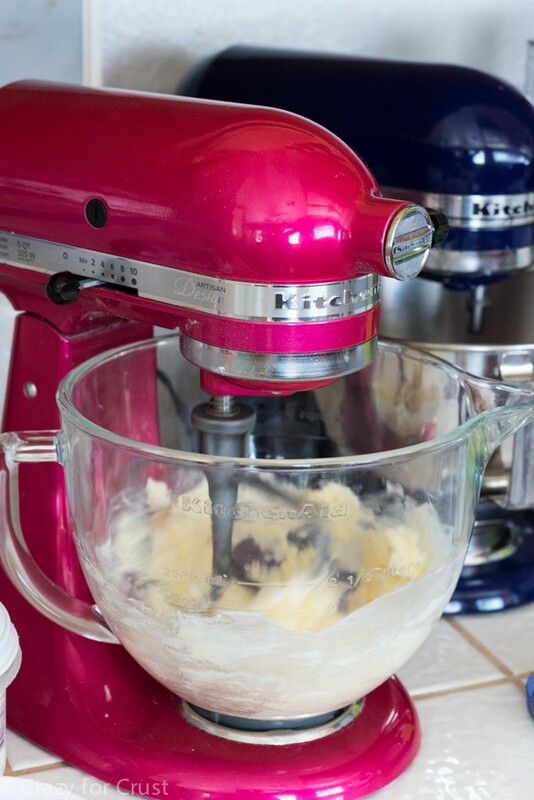 People are shocked when they learn I have two KitchenAid Stand Mixers. They’re either shocked because why would anyone have two mixers (I don’t know, because they bake for a living?) or they shout “You have two mixers!” in a voice that makes me think they think I didn’t know I have two. Like somehow the first gave birth in the night and all of a sudden there are two full grown mixers on my counter. This cobbler combines my favorite sugar cookie recipe with my favorite way to eat apples: in pie! 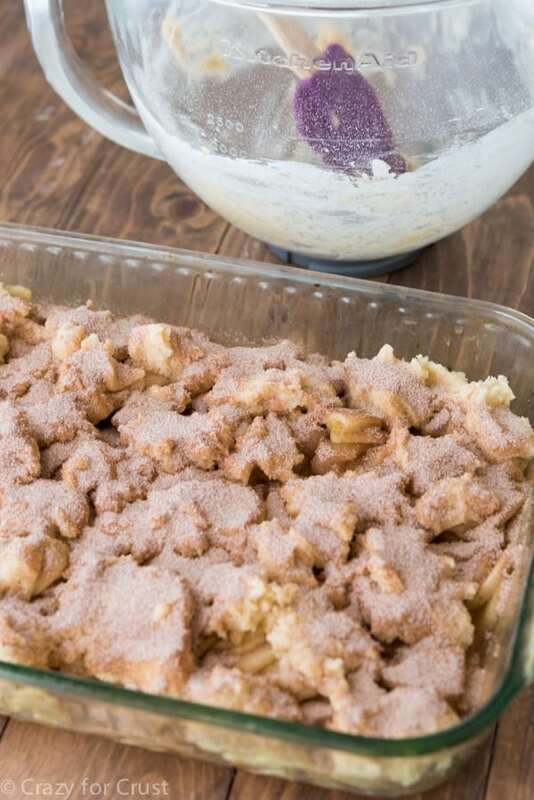 Making a snickerdoodle apple cobbler is something you’re going to want to make every year! 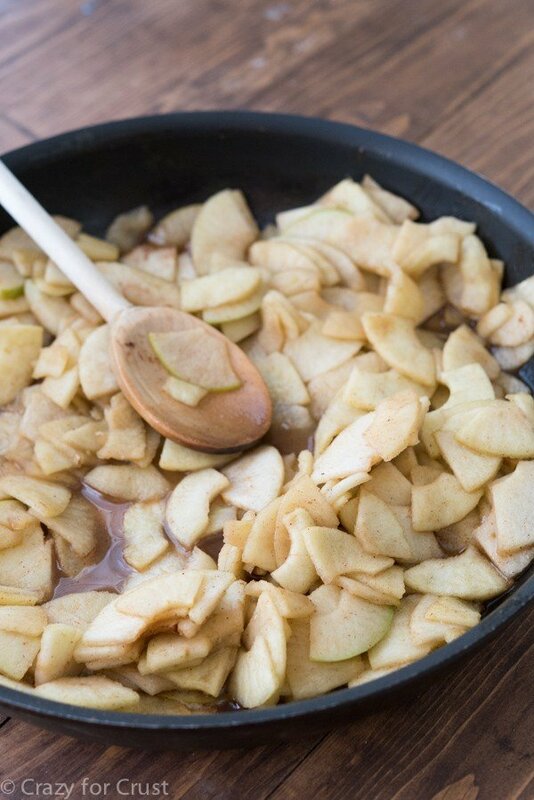 The secret to pretty much all of my apple recipes is partially cooking the apples first! I do not like crunchy apples. I do not like them in a pie. I do not like them in a cake. I do not like them in a cobbler. I do not like crunchy apples. How do you pre-cook apples for cobbler or pie? For this cobble recipe I just melted butter and brown sugar in a frying pan and cooked the apples until they just started to get translucent. If you like your apples really mushy, cook them longer. If you like them crunchy you can cook them less. 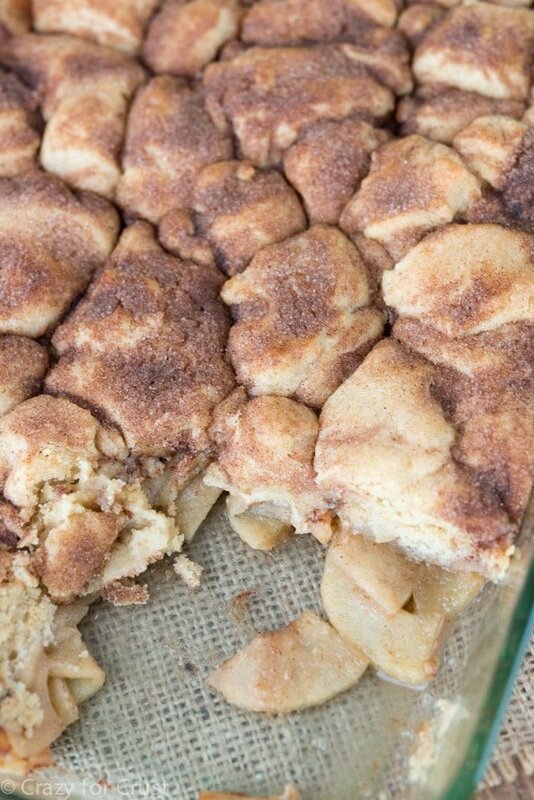 Then you pour the apples in a baking dish and you drop the cookie dough all over the top, like a cobbler. Then comes the snickerdoodle part: you sprinkle the top with cinnamon sugar. 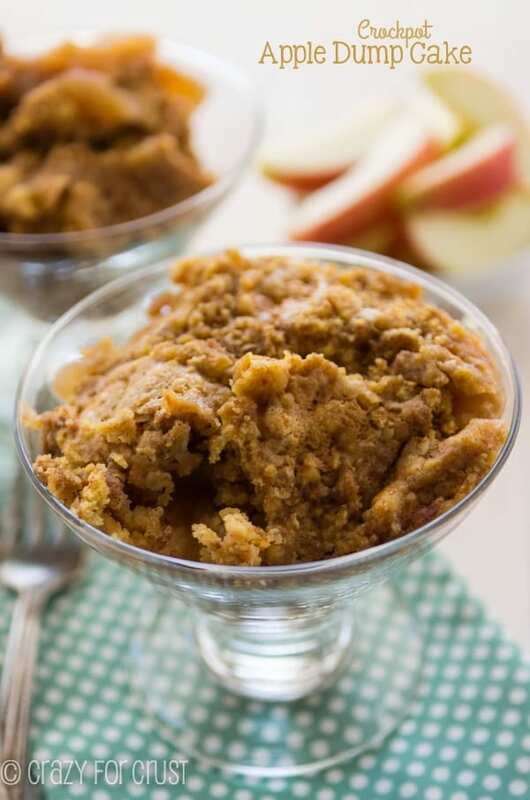 Simply top the apples with my best snickerdoodle cookie dough! The combination of cinnamon sugar and sugar cookie with the apples tastes AMAZING. And then you hide in a closet to eat the rest share it with friends at a party. Pretty cool, huh? 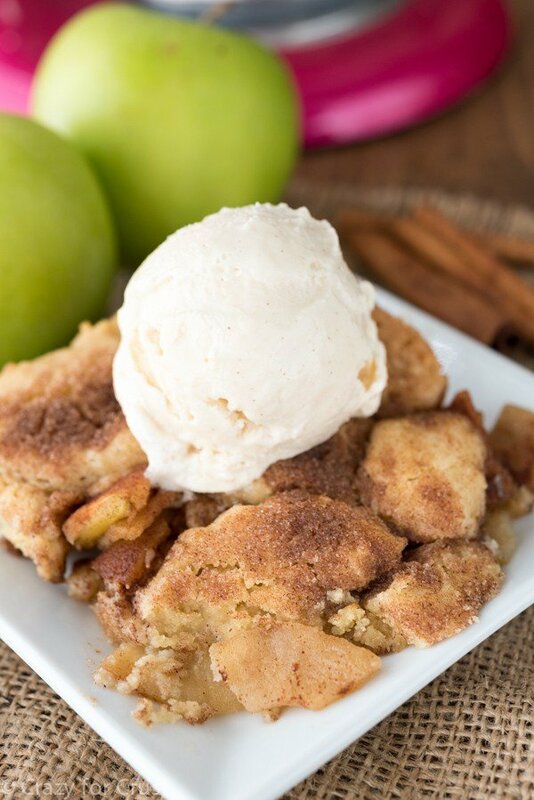 This snickerdoodle apple cobbler recipe is the perfect NEW way to enjoy an easy apple cobbler! Melt 1/4 cup of butter in a large skillet over medium-low heat. Add the sliced apples, brown sugar, and 1 teaspoon cinnamon. Toss to coat. Cook for 5-8 minutes over medium-low heat, stirring often, until the apples just become translucent. Set aside to cool while you make the topping. Cream 3/4 cup butter and 3/4 cup granulated sugar in the bowl of a stand mixer fitted with the paddle attachment. Beat in egg and extract. Mix in baking soda, cream of tartar, and salt. Slowly mix in flour. Pour apples into a 9x13” baking dish. Spoon tablespoons of the cookie dough mixture evenly over the top in a single layer. Mix remaining 1/3 cup granulated sugar and 2 teaspoons cinnamon in a small bowl. Sprinkle evenly over cookie dough. Bake for about 24-26 minutes until the cookie dough starts to brown. Cool slightly before serving. Serve warm with ice cream or whipped cream. Store in refrigerator loosely covered for up to 3 days. I would like to make this recipe so I could bake it in 8×8 inch pans instead of 9×13. I want to make some for a bake sale that we will be having. How would I determine how to change the amount of ingredients for a smaller pan? This is tops! My husband doesn’t usually care for apple cobblers or apple desserts in general. However when he took a bite he was sold! This is delicious and it turned out beautifully! I added a dash of allspice, since I’m a spice kinda gal. I also drizzled a very small amount of cream cheese icing on the top to add a pretty design. This will definitely be a permanent recipe in my book! Thanks!